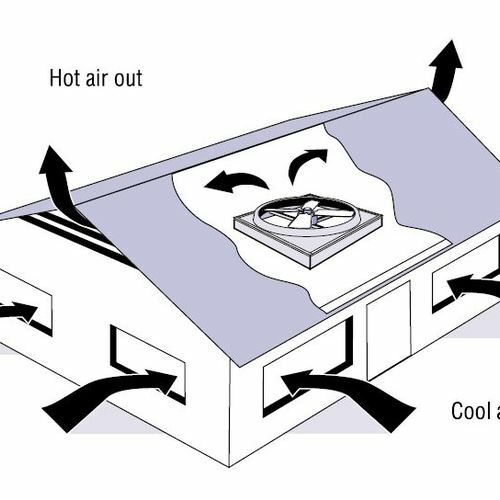 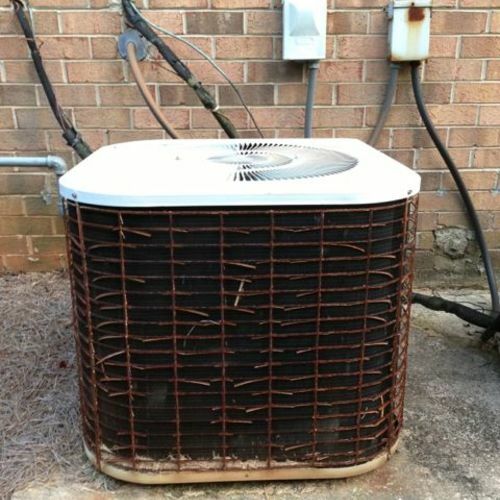 A full energy audit can remedy many of those leaks and net energy savings. 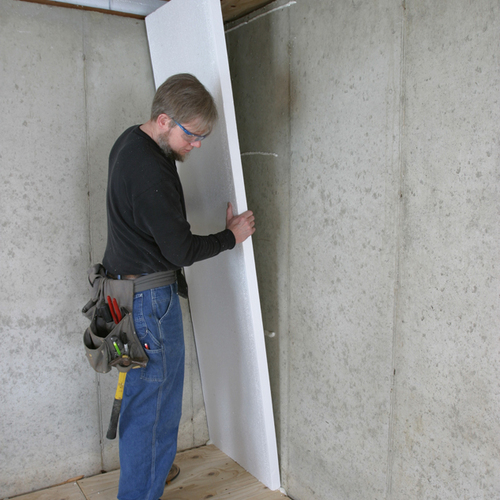 Used by energy auditors, blower-door tests reveal where a home isn’t airtight. 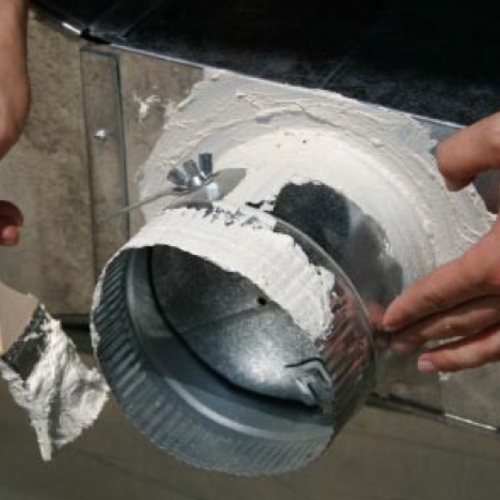 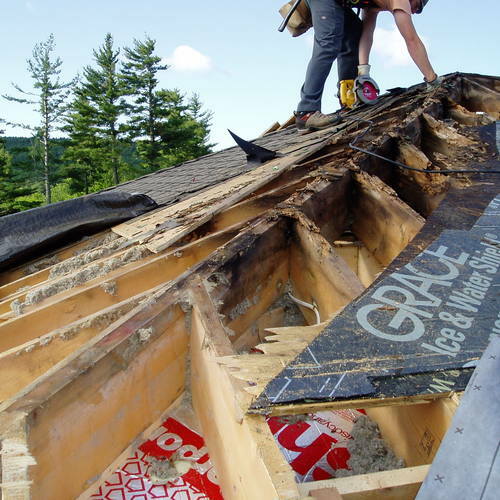 Leaky houses lose heat and invite moisture and air pollution into the living space. 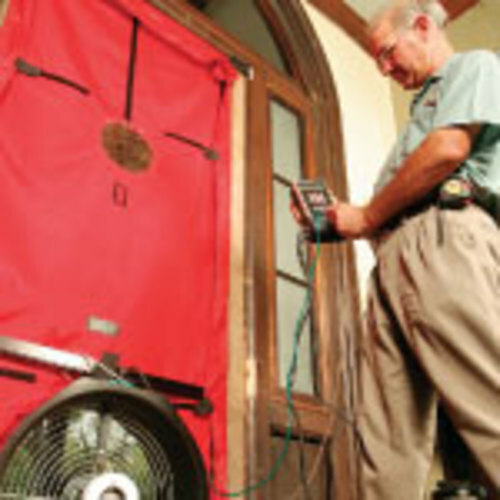 Follow along on a home-energy audit to learn what a blower-door test reveals and what fixes energy auditors recommend.